children facing too much too young. if Pedro had a next hour, a next minute or a next breath. selfless giving in times of utter darkness. race for life is won. How have you discovered God’s grace in your caregiving journey? We’d love to have you share your stories in the comments (or link up if you have a blog!). Today’s spotlight shines on Barbara Harper, who blogs over at Stray Thoughts. She compiled a beautiful list of encouraging Bible verses for caregivers. Pop on over to Barabara’s today for some awesome encouragement! In order to make this link up user friendly AND pertinent to caregivers and their needs, please make sure that what you link up follows the guidelines for the week. This week is for ENCOURAGEMENT FOR CAREGIVERS. Share a link that will encourage a caregiver. If you aren’t sure if your link is appropriate, feel free to email me at anita at blessedbutstressed dot com and ask! 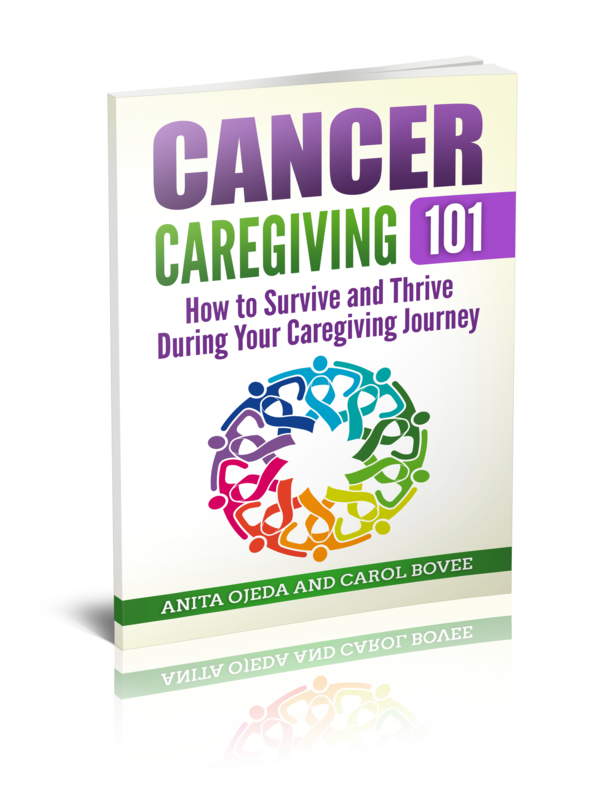 Maybe You’re a Caregiver and You Didn’t Even Realize it! We all might not agree on politics, religion, or even who should have won the Super Bowl. I think we can all agree that caregiving can wear a person down. But first of all, what defines a caregiver? Literally, ‘caregiver’ is someone who gives care to another person. I would argue that a caregiver is someone who gives that care for free, usually to a family member. A caregiver takes on the extra responsibility for a family member who can no longer take care of herself at her usual capacity. Even if the person being cared for can do some things by herself, whoever takes up the slack turns into a caregiver. Parents with a special needs child act as caregivers, too. Their responsibilites go above and beyond the usual rounds of what most parents do. In addition to all that parenting entails, they have to learn new strategies for dealing with a child’s fragile health or emotional state. They have to deal with the glares from others who don’t understand that their child (who looks normal) might have special needs. Whether we care for an ill husband, a parent with Alzheimer’s or dimentia, or a special needs child, we can all agree that caregiving takes a toll. One of the worst parts of caregiving involves the isolation. We wonder if anyone else has ever experienced the guilt, the loneliness, the frustration, the anger, and the exhaustion that we experience. Yes! They do! That’s what Caregiver Connection is all about! The theme for the first Wednesday of each month is caregiver stories. If you’re a caregiver, or a caregiver has touched your life in a special way, this week is for you. Link up your honest stories of what caregiving looks like for you, from the trenches. This week’s featured story comes from Dana Butler, who’s beautiful, honest post about the toll caring for their two special needs kids caught my eye last week. Click on over to Dana’s space and find out what it’s like to parent special-needs children. Her story will amaze you and move you as you see God working in her life.